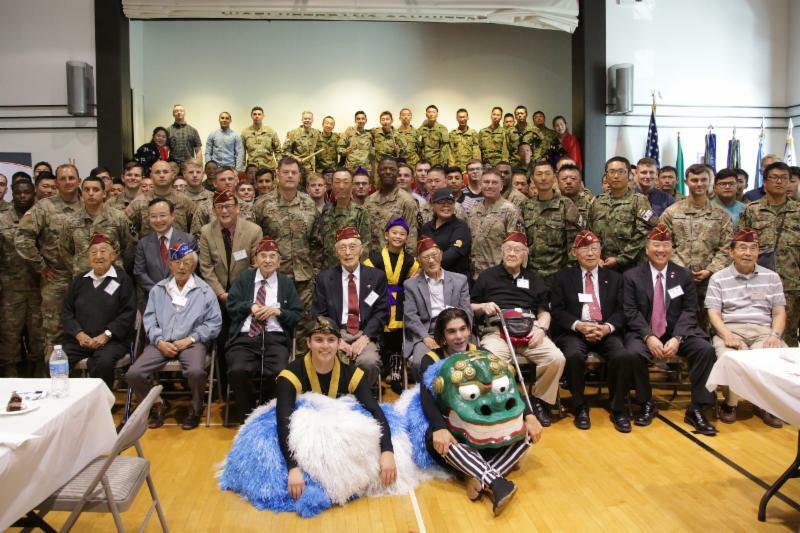 A special event at the Nisei Veterans Committee Memorial Hall in Seattle brought together active duty U.S. and Japanese soldiers as well as surviving members of the 442nd battalion, a fighting unit composed almost entirely of second-generation American soldiers of Japanese ancestry who fought in World War II. 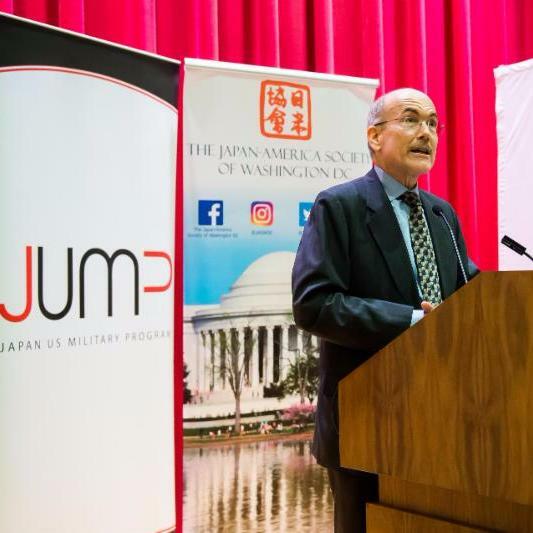 T he Japan-America Society of the State of Washington and the Nisei Veterans Committee, in coordination with JUMP, hosted the event on September 9, 2018. View a gallery of photos and read a recap on the JUMP website. On September 4, retired Naval Officer Christopher Rodeman began his new role as JUMP's Director. Rodeman served in the Navy for 30 years, including eight years in Japan, finishing his career at the Pentagon as Director of the Secretary of the Navy Advisory Panel. During his Navy career, Rodeman served in a wide range of assignments at sea and ashore, with an emphasis on aviation and the Asia-Pacific region. Before coming to Washington, DC, he was the Commanding Officer of U.S. Naval Air Facility Misawa. 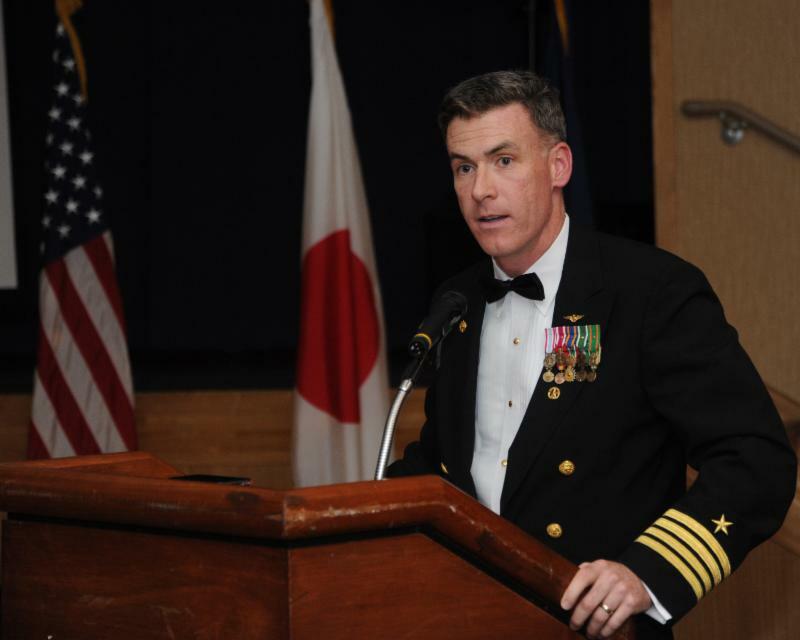 In that role, he was the Navy's senior representative in the northern third of Japan and coordinated recovery efforts following the Tohoku Earthquake and Tsunami. Learn more about Rodeman on the JUMP website. 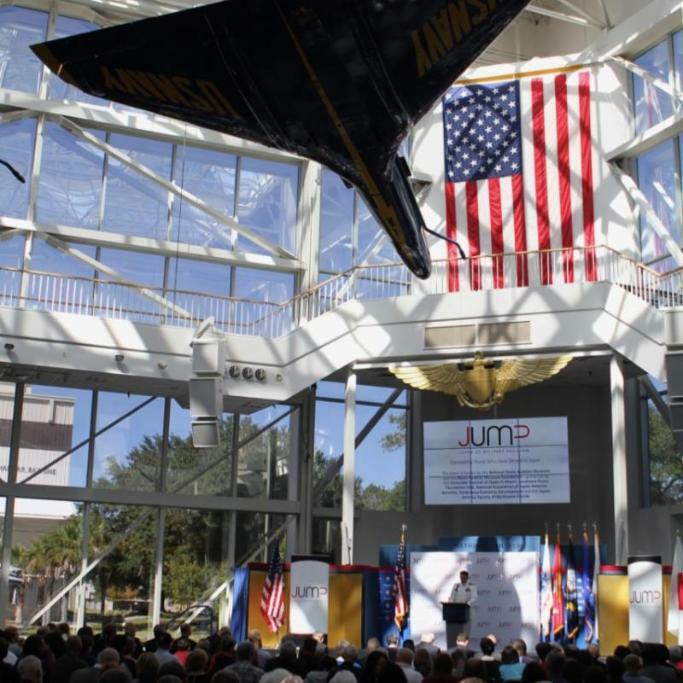 On October 6, JUMP and the Japan-America Society of Northwest Florida will co-host the 4th Annual Japan-U.S. Military Program event at the National Naval Aviation Museum in Pensacola, Florida. Activities will include mini-reunions by base for U.S. service members who have served in Japan, as well as presentations, bamboo flute and Taiko drum performances, and Japanese food. The event is free and open to the public, regardless of military service. For more details, and to RSVP, visit the JUMP website. 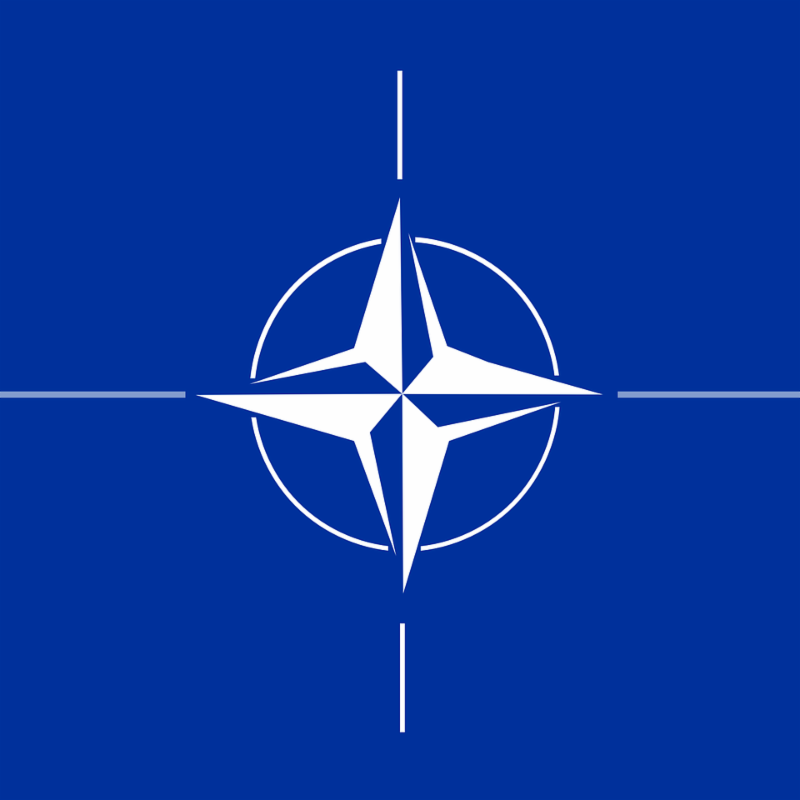 Join YCAPS on October 10 for a seminar discussing the role of NATO states in Asian security. The event will be held at the Fussa Citizen's Hall near Yokota Air Base. Details and RSVP on the JUMP website or email info@ycaps.org . JUMP Spotlight Series: Tell us your stories! 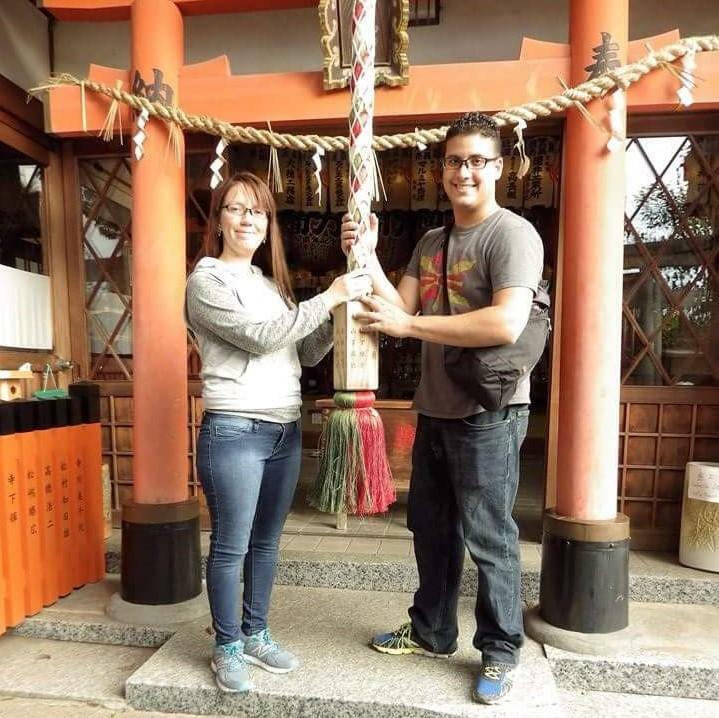 JUMP's Spotlight Series profiles U.S. service members and spouses who are serving or have served in Japan. 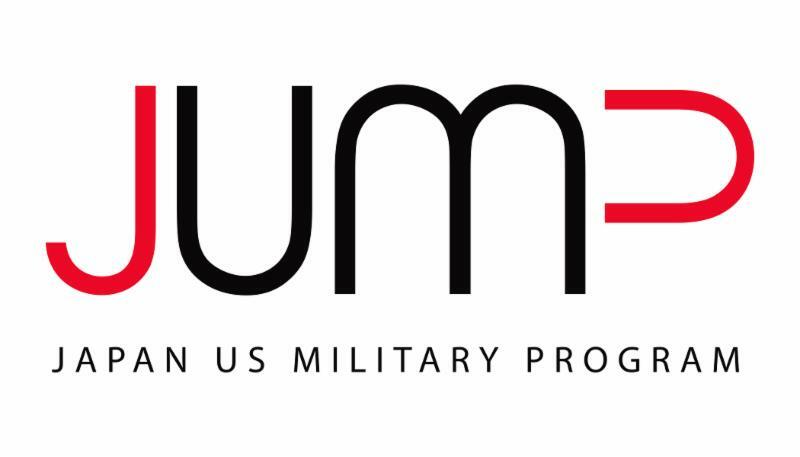 If you're interested in sharing your experiences, e-mail Communications Manager, Susan Dalzell, at JUMP@spfusa.org . We're constantly adding new JUMP events around the country and looking for new ways to grow. Share the love: invite your friends and family to sign up for the JUMP newsletter , and follow us on Facebook , Twitter and LinkedIn .